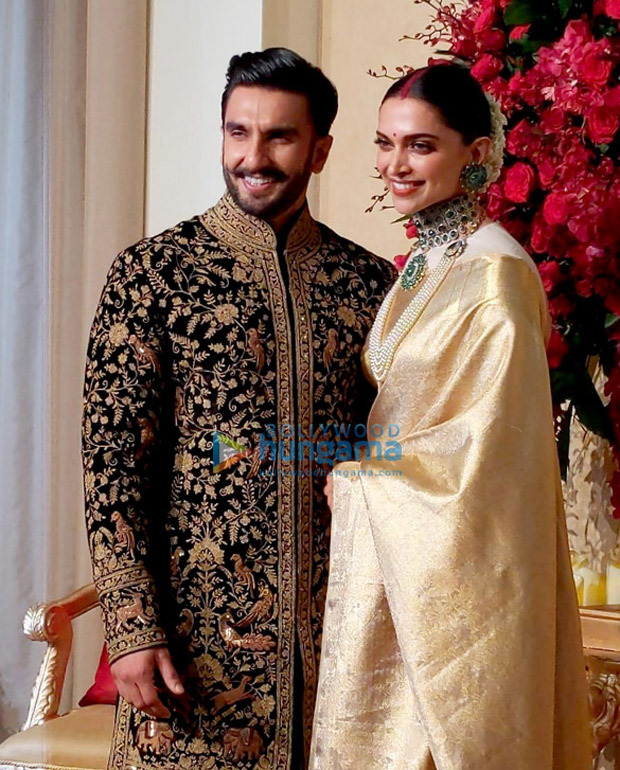 Deepika Padukone and Ranveer Singh had the fairytale wedding of the dreams. The couple, who dated for about six years, finally tied the knot following both the traditions at the picturesque Lake Como, Italy. The couple got hitched following Konkani rituals on November 14. Their Konkani style wedding was followed by Anand Karaj ceremony on November 15. 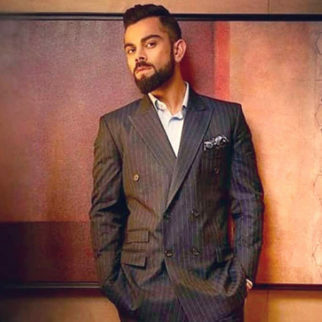 After two lavish wedding ceremonies, the couple arrived in Mumbai on November 18 amid massive paparazzi and fan frenzy. They left for Bangalore on Tuesday as the first reception which is happening tonight. 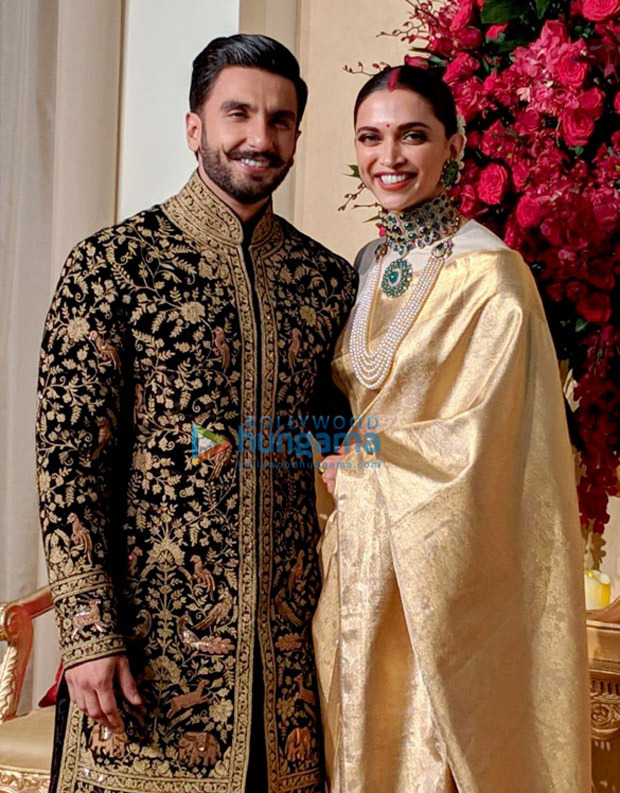 Deepika Padukone and Ranveer Singh arrived at their an intimate wedding reception in Bengaluru tonight as it is Deepika’s hometown. The ballroom of The Leela Palace Hotel has been booked for the reception. 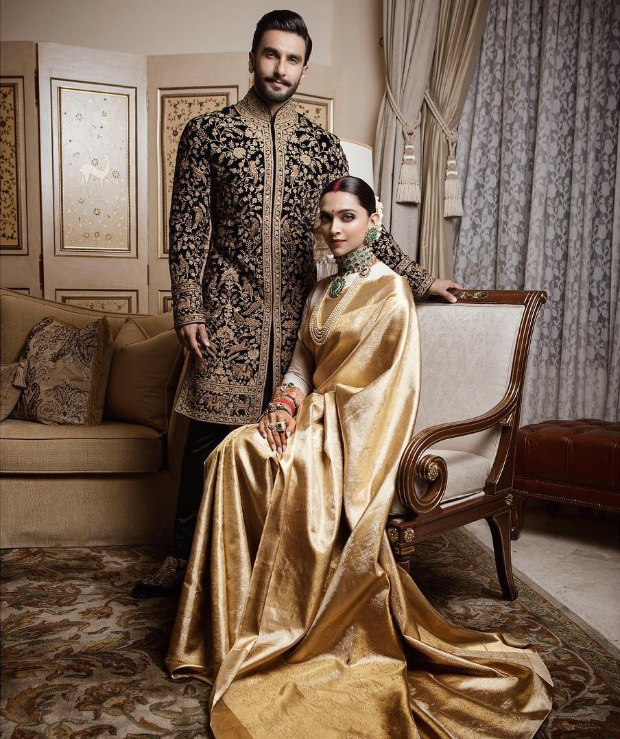 Deepika and Ranveer looking as regal and radiant in stunning Sabyasachi traditional outfits. 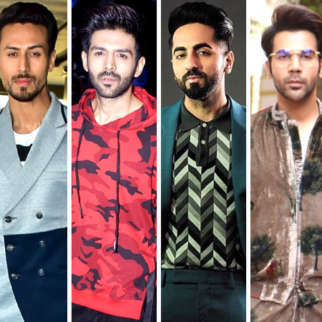 From their pre-wedding rituals to wedding to post-wedding functions, all the looks have been made by ace designer Sabyasachi Mukherjee. Deepika has been styled by Sabyasachi in a gold-toned saree gifted by her mother Ujjala Padukone from the Angadi Galleria. 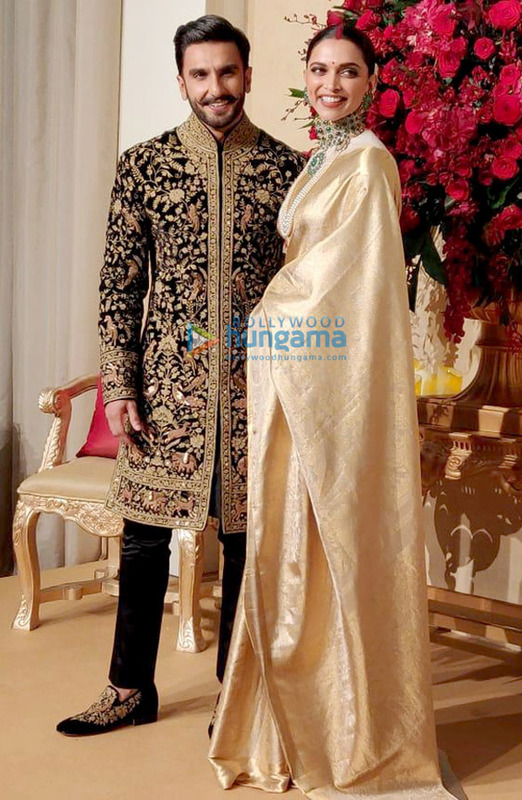 Meanwhile, Ranveer chose a Rohit Bal ensemble – a black and gold embroidered sherwani for the reception. The stunning picture before the wedding has been captured by ace photographer, Errikos Andreou. 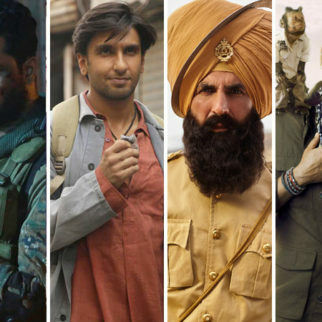 Styled by Sabyasachi Mukherjee and Shaleena Nathani. Makeup artist Sandhya Shekar gave Deepika a dewy makeup and hairstylist Gabriel Georgiou styled Deepika’s long locks into a slick updo. 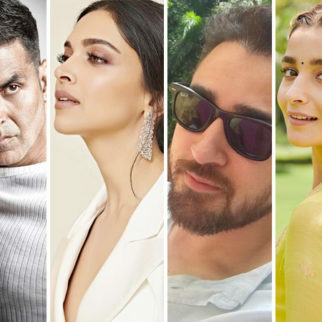 After the Bengaluru reception, a second wedding reception will take place in Mumbai on November 28, 2018. 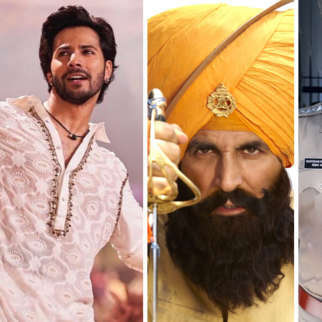 Post that, it has been said that a star-studded party will be thrown for all their Bollywood friends on December 1, 2018.